As HBO gears up for the final season of Game of Thrones, the very first photo of the epic fantasy-action next adventures has surfaced. This week, HBO announced that season 8 for GOTs would feature an episode-long battle scene; which is expected to be the longest in the show’s history. He continued on saying that the show will have a bittersweet finale, with a special twist – which we’re sure many theories will arrive who gets to hold the iron throne. 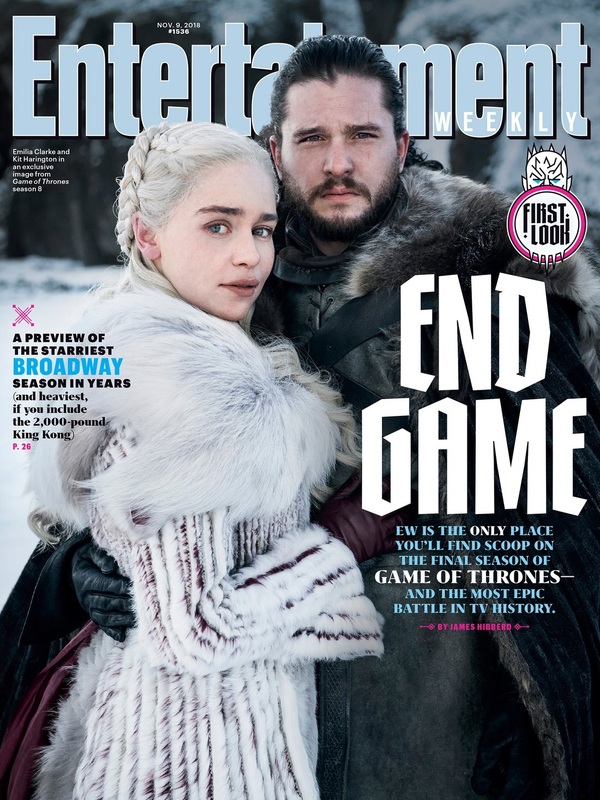 Showrunner, David Benioff, re-iterated that the upcoming final fight will make Battle of the Bastards look like a theme park. Take a look at the first photo above featuring Jon Snow and his aunt, Daenerys Targaryen.